By Lee Ledbetter, Rizzoli New York, 2019. The work of architect and interior designer Lee Ledbetter represents a one-of-a-kind combination of traditional details and chic Modernism—a cleanly tailored and bright innovation with the unapologetic embellishments of refined and luxurious decoration. 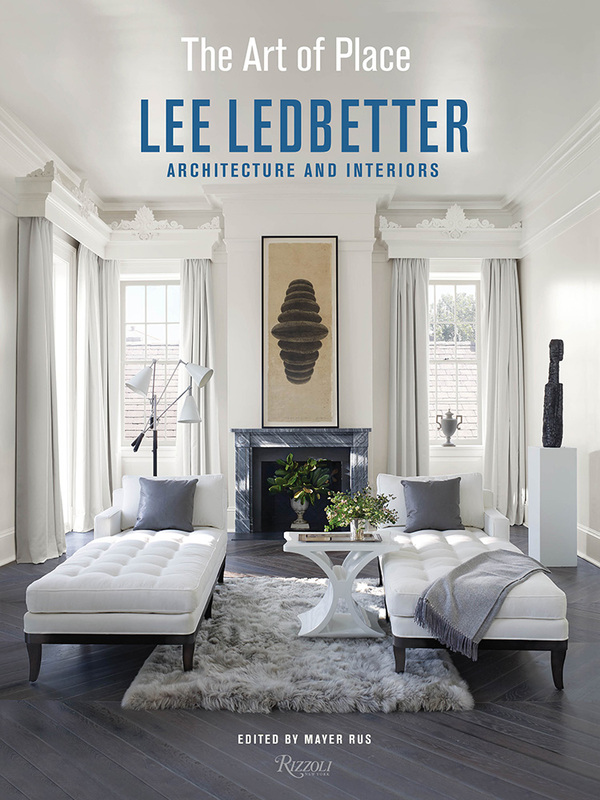 In his first book THE ART OF PLACE: LEE LEDBETTER ARCHITECTURE AND INTERIORS, Ledbetter’s mastery of both, serious architecture and the decorative arts, is evident in each image. While conventional wisdom amid architecture purists suggests that they should pledge themselves to their trade and dismiss design as an inferior discipline, Ledbetter eschews this belief. 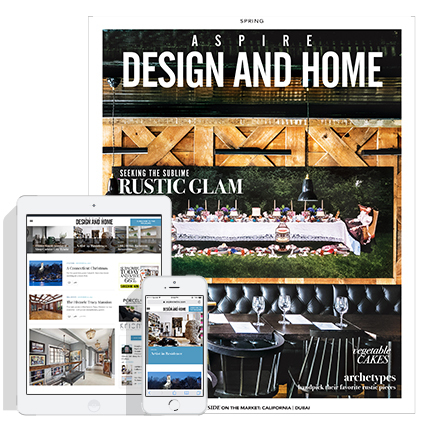 As an architect, Ledbetter encodes every aspect of a house with his vision from roofing material to selecting antiques. While other architects might claim to do a project from soup to nuts, select few show such skillfulness and balance in their abilities. Ledbetter strongly believes design to be a fine art along with painting and sculpture, and he considers placement and scale of furniture, artwork, and lighting as carefully as he does the creation of walls and the spaces they contain. Ledbetter established his practice in New Orleans in 1996 and has developed a body of work that emerges from his ability to incorporate historical precedent as well as regional and environmental context, and his firm has received recognition for its expertise well beyond its Deep South roots. Having grown up in Monroe, Louisiana, Ledbetter recalls being enamored of the varying architectural styles in his town. As a child, he would peer out of the window of his mother’s station wagon and take in the architectural forms ranging from classic Georgian-style houses to mid-century structures. This affinity and fascination has stayed with him and is woven into all of his work.